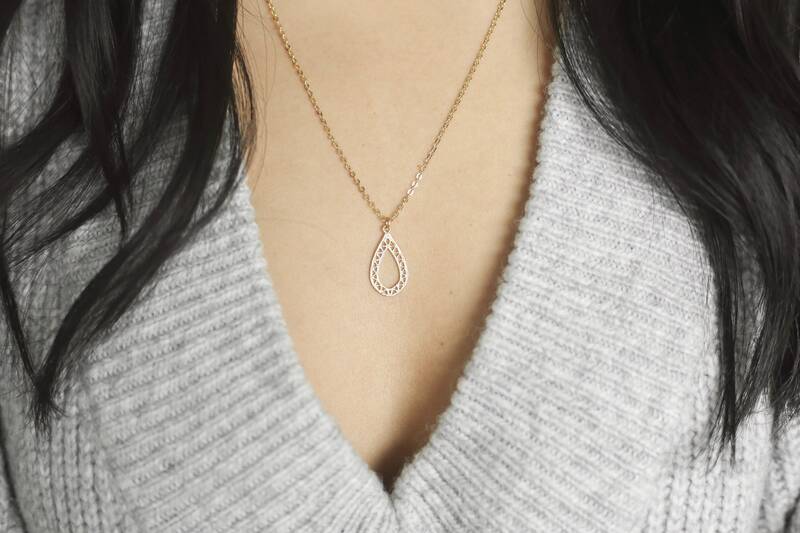 This modern, simple, and delicate necklace is made-to-order using delicate high-quality 14K gold-filled components (chain and findings). 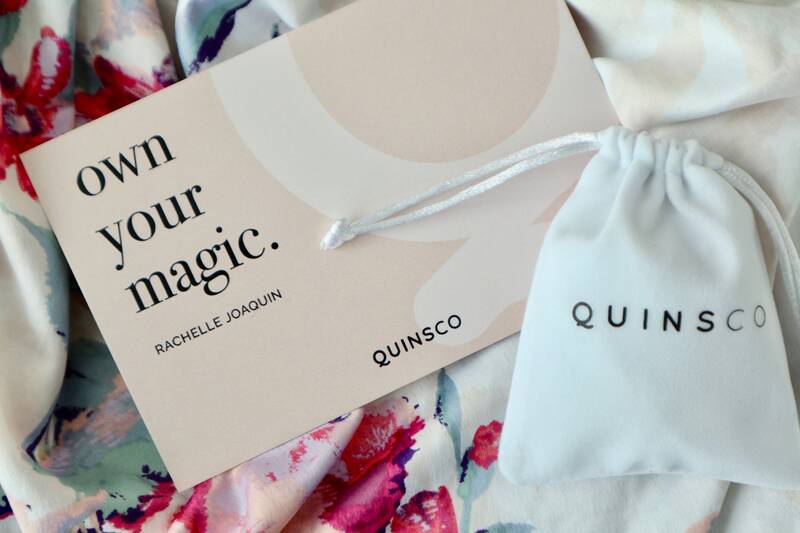 All orders come wrapped in a soft QUINSCO-embossed white velvet drawstring pouch - great for storage and travel! Also great layered with other pieces from my line! Want a customized chain length? No problem! Can’t commit to a specific length? Purchasing gifts for your bridesmaids? Enjoy special pricing when you order 5 or more of the same piece. Please send us quick message before placing your order to receive your discount code. Gold-filled components contain 100+ times more real gold than gold-plated components and are very durable and tarnish resistant. 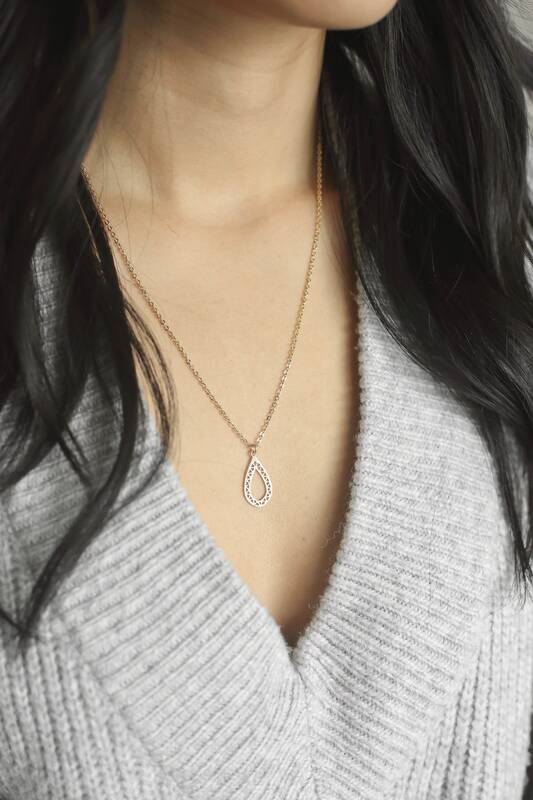 Gold-filled jewelry is an affordable alternative to solid gold and can be worn by people with sensitive skin.